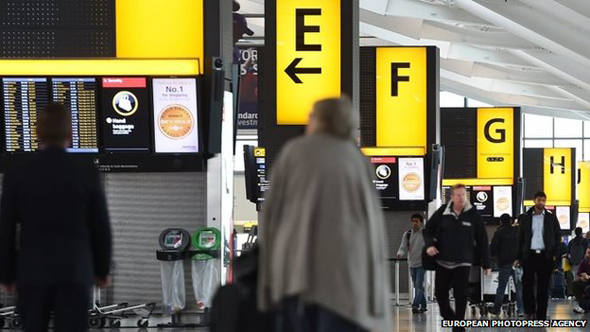 Passenger screening for Ebola is to be extended to Manchester and Birmingham airports, Public Health England says. 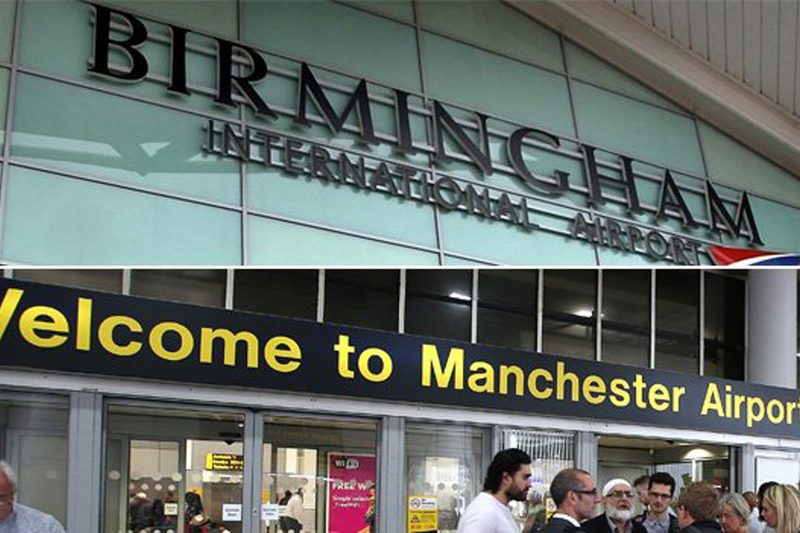 Staff at the two airports will begin checking passengers from at-risk countries after it is introduced at Gatwick and Eurostar next week. Screening of arrivals from West Africa, where 4,500 have died in the outbreak, started at Heathrow on Tuesday. Meanwhile, a Royal Navy ship carrying medical teams and aid experts has left the UK for Sierra Leone. 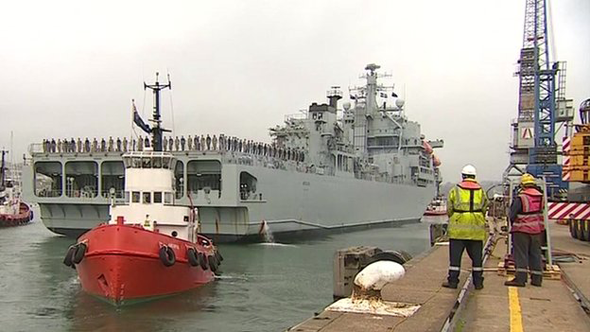 RFA Argus, which has a fully-equipped hospital, is expected to reach the region by the end of the month and is carrying 225 military personnel. It will provide support to workers in Sierra Leone but will not treat civilians infected with Ebola. David Cameron earlier urged other countries to follow Britain's lead in tackling the Ebola outbreak. The prime minister described it as "the biggest health problem facing our world in a generation" and called on other nations to "look at their responsibilities". Canada and the US have already introduced increased screening of travellers arriving at airports from West Africa. France is to check passengers flying to Paris Charles de Gaulle Airport from Guinea's capital Conakry from Saturday. 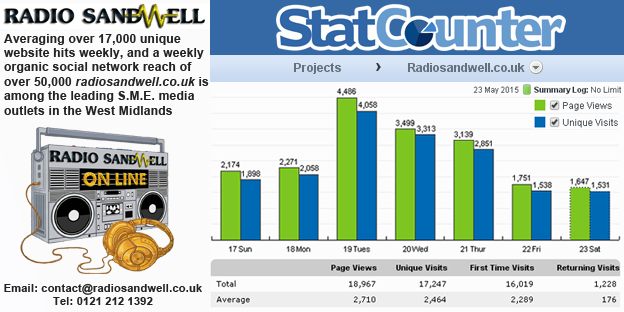 In September, about 1,000 people arrived in the UK from Ebola-affected countries in West Africa. There are currently no direct flights to the UK from the three worst affected countries - Sierra Leone, Liberia and Guinea. British Airways recently suspended flights between Britain and Liberia and Sierra Leone owing to the "deteriorating public health situation" in the two countries. Public Health England initially ruled out tests because the risk of Ebola arriving in the UK was low and would mean screening "huge numbers of low-risk people". Ebola airport screening: Will it work? Downing Street said the Chief Medical Officer for England, Dame Sally Davies, still regarded the risk to the UK as "low". Chief executive of Public Health England Duncan Selbie described the challenge of introducing screening at Heathrow as "phenomenal". In a weekly message to staff, he said that once the existing measures covering Heathrow, Gatwick and the Eurostar terminal at St Pancras had "settled", they would be rolled out to other ports of entry. "Please be assured that we are thinking hard and listening carefully to those on the ground to see how we can make this more sustainable," he said. "What I am certain of is that we have the people who know how to keep the country safe and that is exactly what we will do." On Friday, a senior Doctors Without Borders official said recent pledges of help and deployments to Africa's Ebola-hit regions have had no impact on the epidemic. It follows the launch of another urgent appeal for funds by the UN to help fight the virus after a $1bn trust fund which opened last month received just $100,000 (£62,000). Conservative MP Sir Roger Gale has called for the screening regime to be extended to ferry passengers arriving at the port of Dover.